Born on March 06, 1927, Marquez was considered one of the most noteworthy authors of the 20th century. 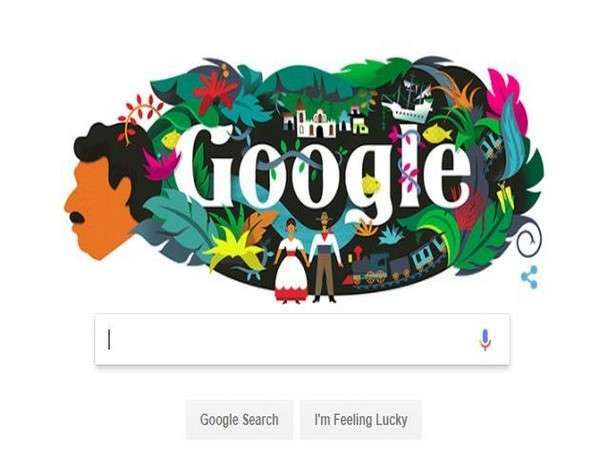 Google on Tuesday celebrated the work and legacy of one of Columbia’s most famous authors Gabriel García Marquez, whose works have been critically-acclaimed all over the world. Today on his 91st birth anniversary, the search giant has dedicated its Doodle to honour the legendary writer. He was one of the most popular Spanish writer. Born on March 06, 1927, Marquez was considered one of the most noteworthy authors of the 20th century. He was awarded the 1972 Neustadt International Prize for Literature and the 1982 Nobel Prize in Literature. He pursued a self-directed education that resulted in his leaving law school for a career in journalism. In addition to his work as a novelist, Marquez was also a poet, short-story writer, screen writer and journalist. In 1982, Marque became the first Colombian and only the fourth Latin American author to win the Nobel Prize in Literature. García Marquez wrote many acclaimed non-fiction works and short stories, but is best known for his novels, such as One Hundred Years of Solitude (1967), The Autumn of the Patriarch (1975), and Love in the Time of Cholera (1985). 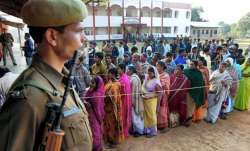 His works have achieved significant critical acclaim and widespread commercial success, most notably for popularising a literary style known as magic realism, which uses magical elements and events in otherwise ordinary and realistic situations. García Marquez was a "committed Leftist" throughout his life, adhering to socialist beliefs. Critics often describe the language that García Marquez's imagination produces as visual or graphic, and he himself explains each of his stories is inspired by "a visual image".